This is brilliant news from Xero! Their Classic Expenses software was incredibly popular and they have decided not to phase it out! This means we can continue using the existing software. With the recently released Xero Expenses, a new version of Classic Expense Claims, Xero have also introduced a free trial period until 28 September 2018 for clients who subscribed to a Business Edition plan before 10 July 2018. With the new Expenses feature, employees can capture receipts and submit claims for their work expenses with their mobile device. In the classic expense claims feature employees add receipts manually in Xero. Expense claims are reviewed and approved by a user with the required user role. Employees can capture receipts and submit claims for their work expenses with iOS and Android devices. Authorised approvers can review and approve expense claims, manage, pay and report on them. Administrators can separate claims into itemised lines to charge multiple accounts within one receipt. Expense claims in foreign currencies are made easier by Xero Expenses. The new Expenses feature means you can create expenses in multiple currencies in all business edition versions of Xero. You can also add a currency that isn’t in your Xero organisation. Expenses will convert it to your base currency as soon as it’s submitted, and will create a base currency bill once approved. Why should you use Xero Expenses? 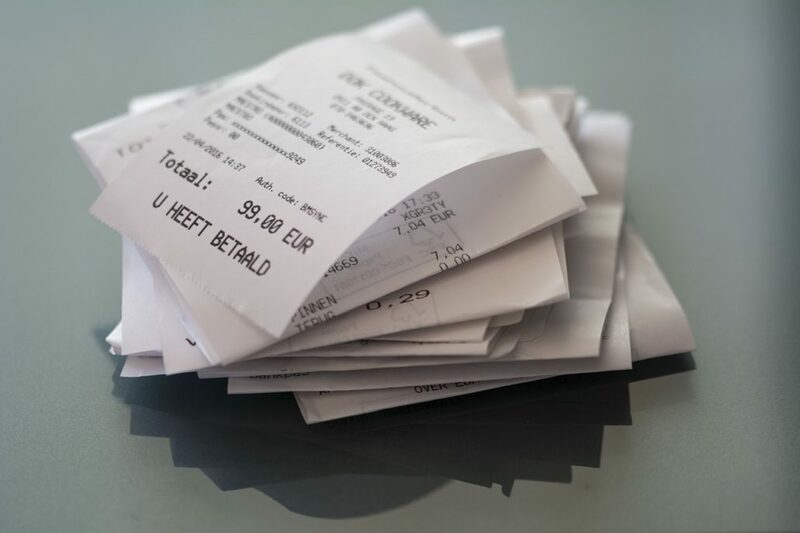 Expense claims are an administrative burden for all businesses. What should be a simple task of reimbursing employees can quickly slide into a paper-filled back-office nightmare, combat this by using Xero Expenses. Save time, effort and processing costs. Get your expenses under control. Xero Expenses works seamlessly with Xero accounting, it has all the tools and insights small businesses need to easily and efficiently track and manage expense claims. Set company and user-level permissions to give complete control of who can view, submit, and approve or pay an expense claim. Xero Expenses, beautiful, seamless accounting software. Xero has launched a new Expenses feature for all Xero Standard or Premium Business edition subscriptions. Use Xero Expenses to ensure all your important expenses information is kept organised and in one central place. Leah’s Getting Muddy for Cancer Research UK Hubdoc: to Hub-do or Hub-don’t?